Calma Ubud’s inviting swimming pool floats above the river stream and meanders along the lush rice terrace. 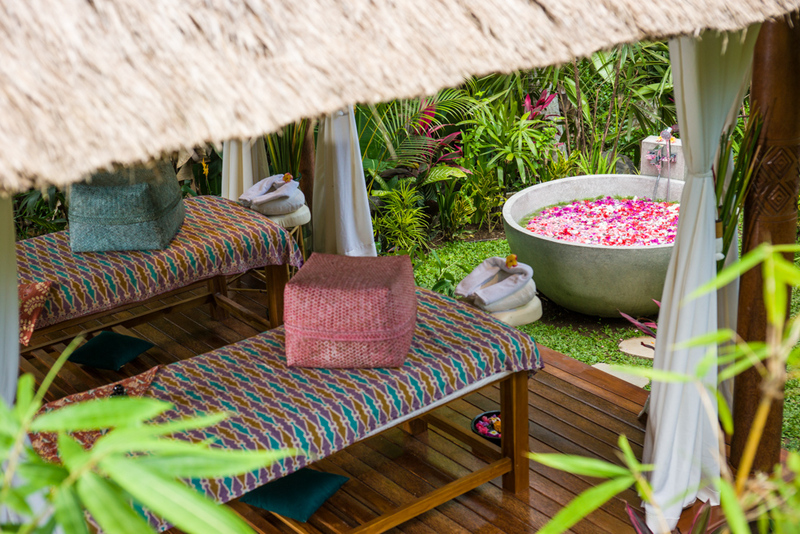 Soak up the Bali sun on a cozy lounger or take a refreshing plunge into the pool. 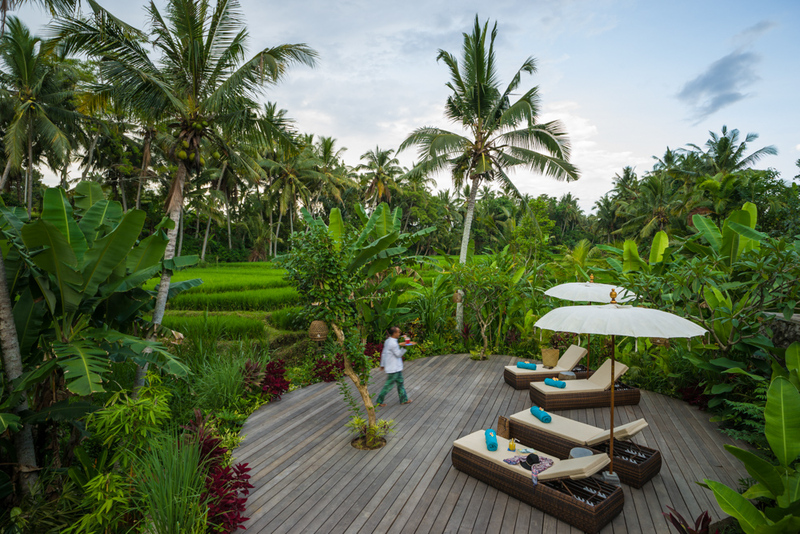 A step-down from the pool, the Spa is housed in a traditional Balinese pavilion on a spacious all-purpose wooden deck overlooking endless rice fields and coconut plantations. 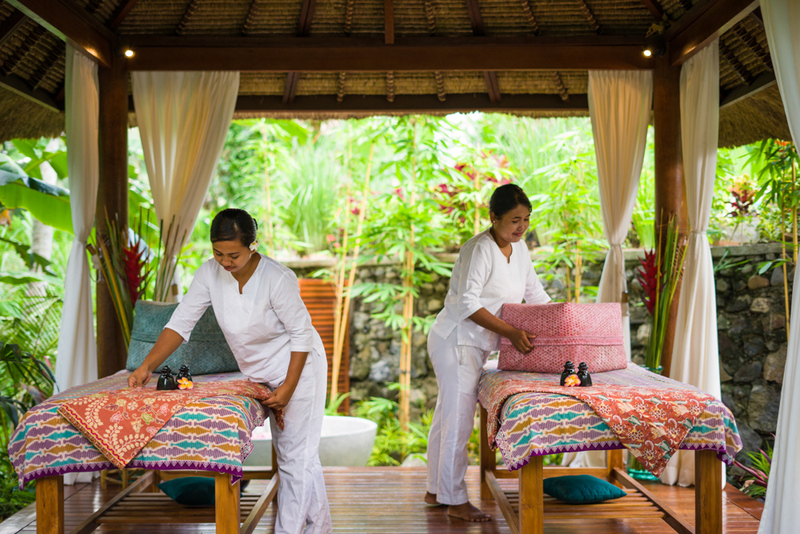 Treat yourself to an indulgent Balinese Spa treatment with our trained therapists. Calm your mind and practice yoga and meditation on the deck. 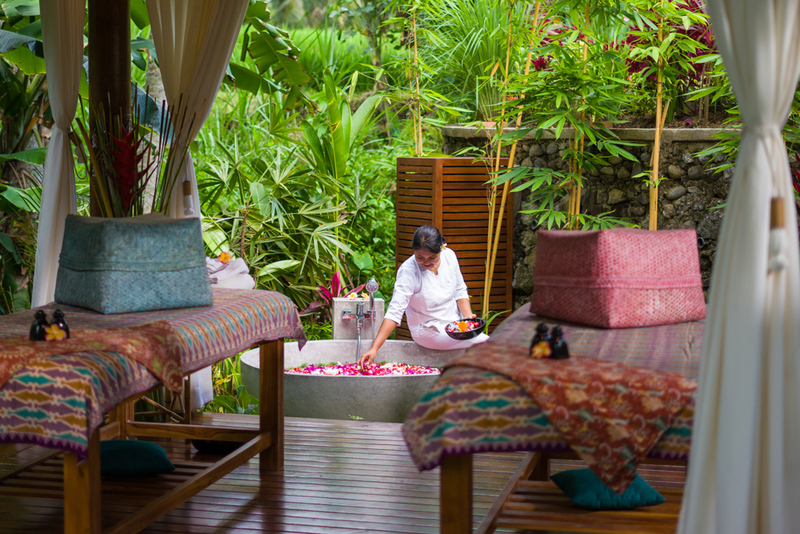 It is a soothing sanctuary that allows you to unwind, rejuvenate and restore your body and soul amidst tropical surroundings.